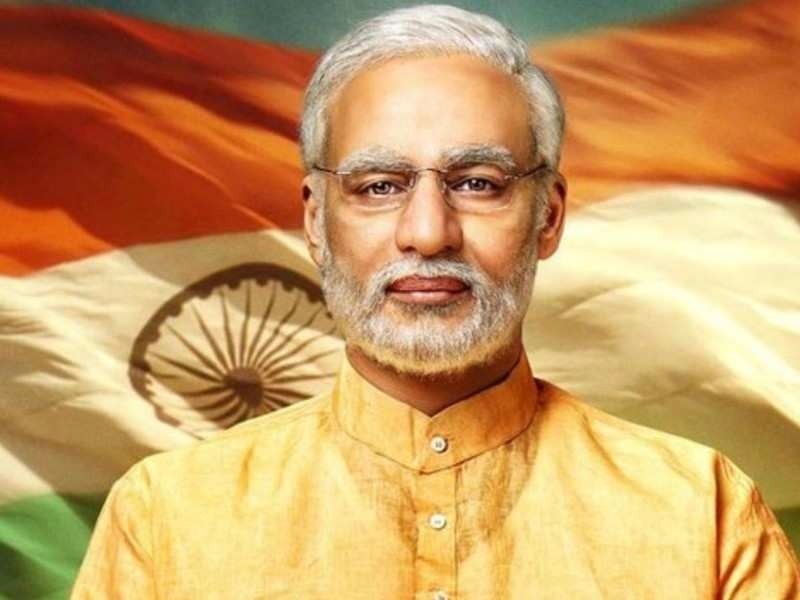 Bollywood biopic “PM Narendra Modi” is all set for release on April 11 with the Central Board of Film Certification (CBFC) approving an ‘unrestricted’ (U) certificate for release. The film, which depicts the story of Modi from his humble beginnings to becoming the Prime Minister of India, is stated to release on April 11 exactly when the Lok Sabha elections begin. The director of the film is Omung Kumar and actor Vivek Anand Oberoi plays the role of Prime Minister Narendra Modi. Duration of the movie is 130 minutes, 53 seconds. The ‘U’ certificate for “PM Narendra Modi” got approval by CBFC on the same day as the Supreme Court’s dismissal of a plea seeking a stay on the film’s release.